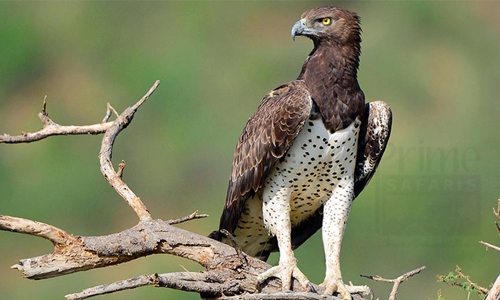 Uganda Birding Safari – Go Birding in Uganda, enjoy an amazing Uganda Birding Tour / Uganda Birding trip in the world`s / Africa`s Bird Watching safari destinations combined with Rwanda, Congo, Tanzania & Kenya. 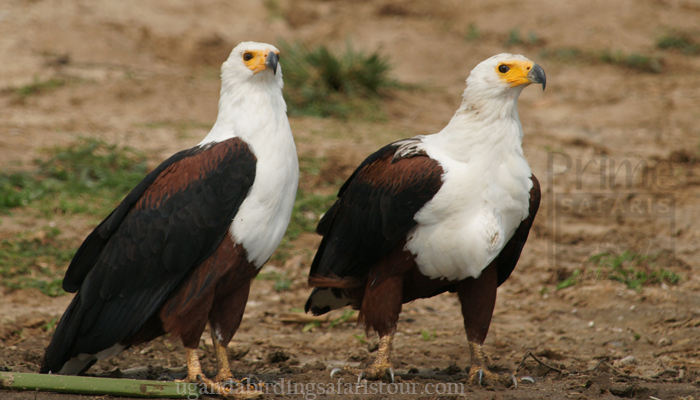 A Uganda birding safari tour takes you to Uganda, remarkably the best African Uganda birding safari destination having 50% of the continents` (Africa) bird species concentration plus 11% of bird species in the world. 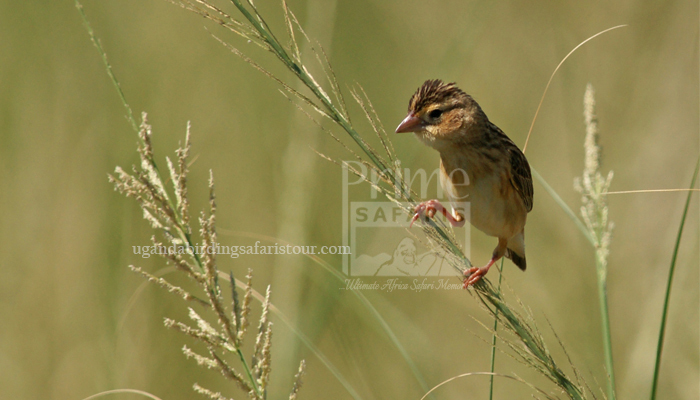 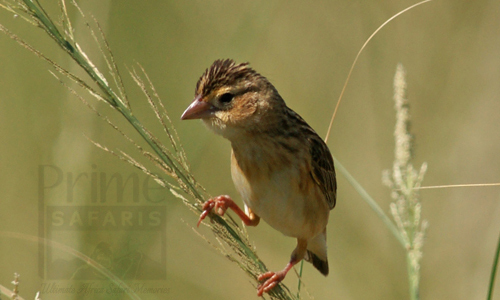 Uganda has 1,057 bird species that include one endemic bird species-the Fox Weaver. 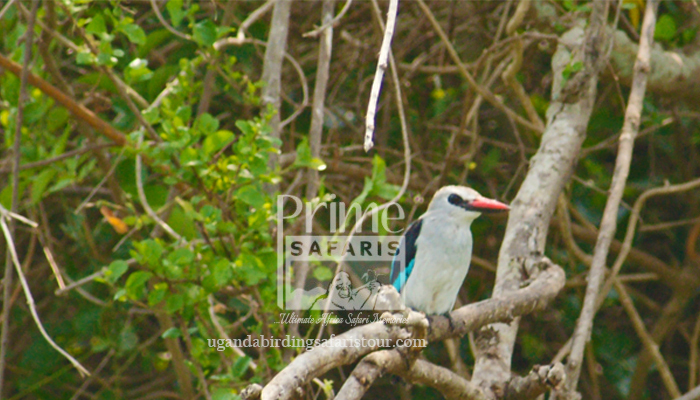 Uganda Birding tours / Uganda birding safaris offer a great opportunity to see a range of Uganda’s re-known habitat bird species that include the Lakes & Rivers, Marshes & Swamps, African dense forests and Open Savannah, Mountains & deep valleys in search for the rare birds. 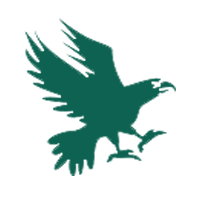 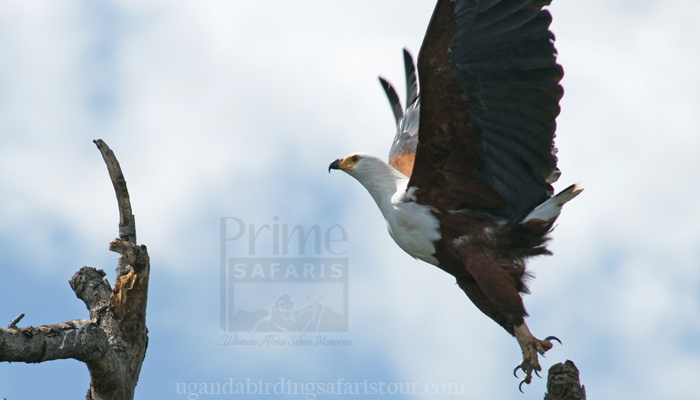 Uganda with 1057 bird species constituting 50% of Africa’s bird species and 11% of global bird species is truly world’s birders haven. 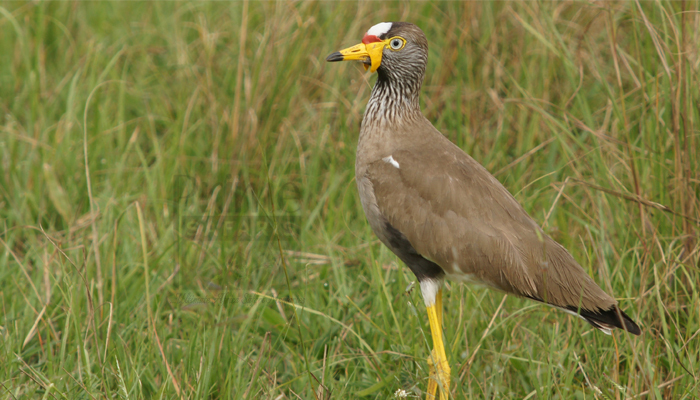 With diverse habitats ranging from waterlogged environments through forested, savannah, mountain to semi-arid landscapes, the survival of various bird species is by no means a surprise!For beginners and expert birders, Uganda birding safaris provide for enriched product catering for varying interests. 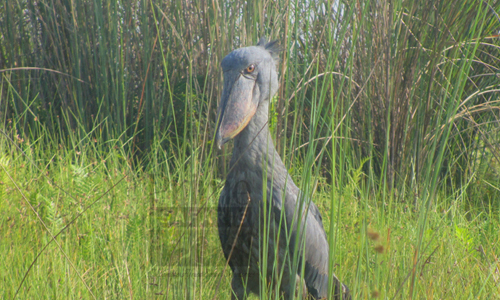 The famous shoebill stork spots of Mabamba Swamp, Delta Area in Murchison Falls National Park, lower end of Lake Albert in Semuliki Wildlife Reserve and Lake Edward flats in Ishasha sector of Queen Elizabeth National Park have made Uganda a great destination for many world birders interested in this rare bird species. 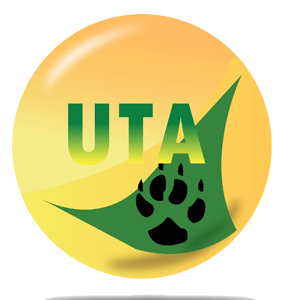 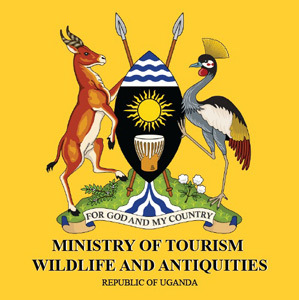 The Fox Weaver – Uganda’s only endemic bird species thriving in the Bisina – Opeta wetland system in Eastern Uganda, the Red-faced Barbet in Lake Mburo National Park, the African Green Broadbill in Bwindi Impenetrable National Park, Green Breasted Pitta in Kibale National Park, Puveli Illadopsis in Budongo Forest Reserve and many more are very outstanding bird species that would make your Uganda birding safari beyond the ordinary! 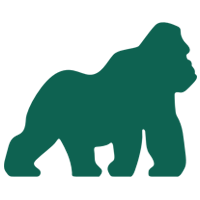 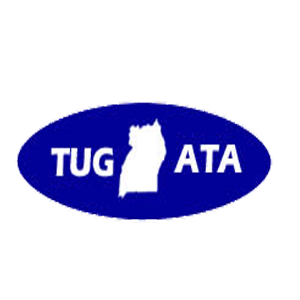 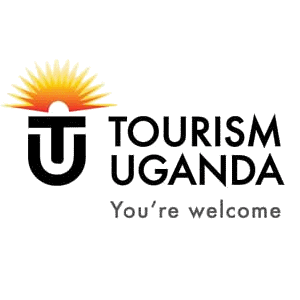 Many of these bird species survive in the Ten (10) National Parks including Kidepo Valley National Park, Murchison Falls National Park, Kibale National Park, Semuliki National Park, Queen Elizabeth National Park, Bwindi Impenetrable National Park, Lake Mburo National Park, Mgahinga Gorilla National Park, Mount Elgon National Park and Mount Rwenzori National Park. 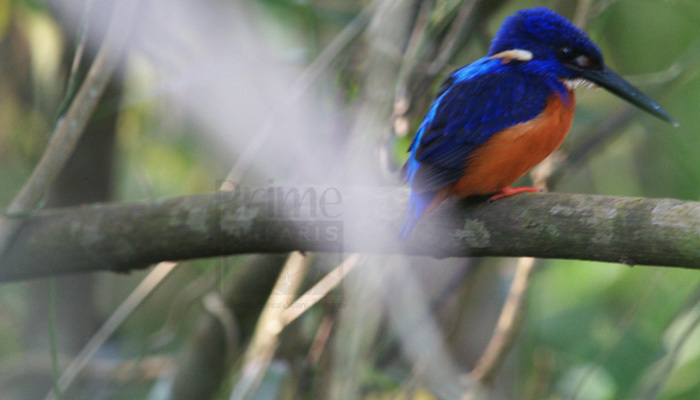 Other birding sites in Uganda include forest reserves like Budongo Forest Reserve, Echuya Forest Reserve and Mabira Forest Reserve. 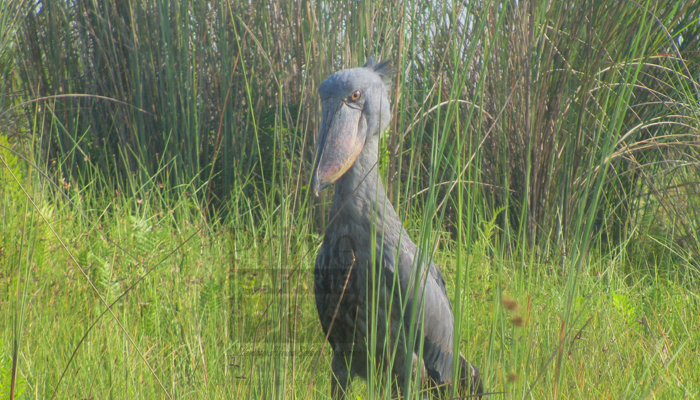 The Mabamba wetland for Shoebill, Lutembe bay for Migratory birds such as White winged terns and Bigodi swamp for Great Blue Turaco form other exciting Uganda birding tour destinations. 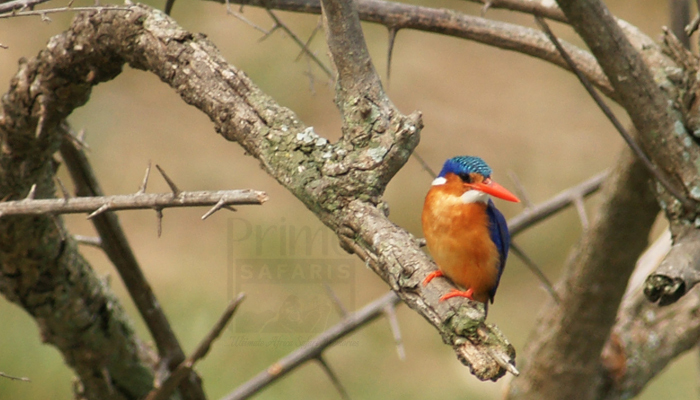 A Birding safari in Uganda can be done throughout the year but the migratory birds are available from November through to April on the shores of Lake Victoria and along the beautiful Kazinga Channel in Queen Elizabeth National Park – the home to 606 bird species. 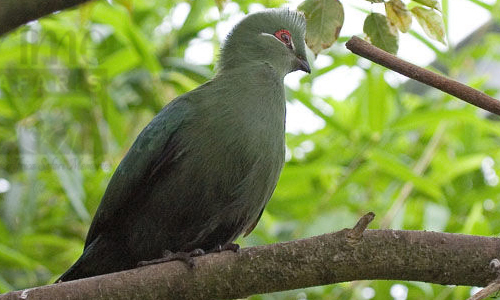 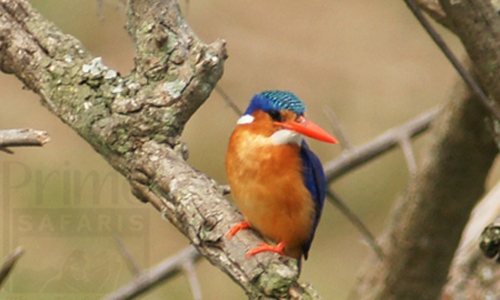 The 20 Days Uganda Birding Safari is a comprehensive birding encounter ….. 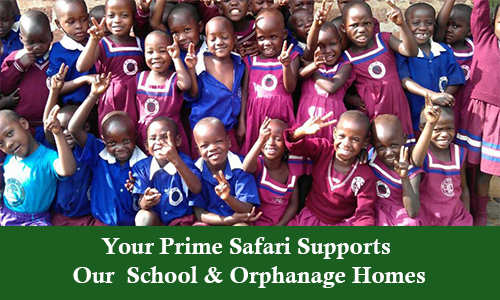 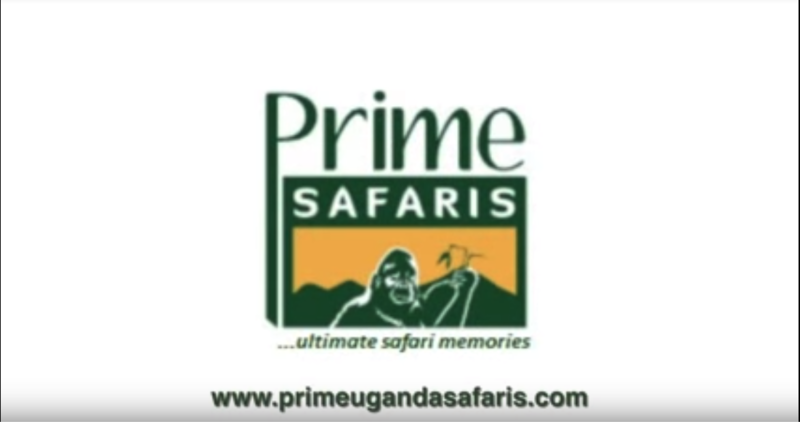 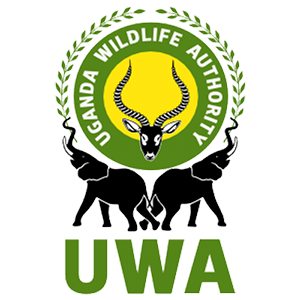 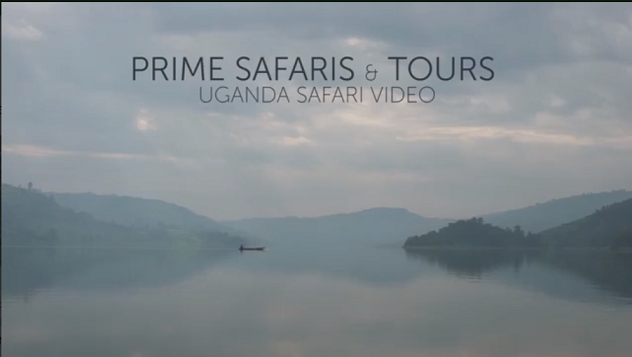 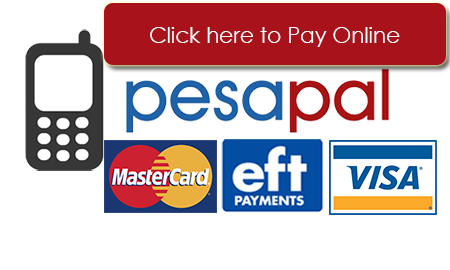 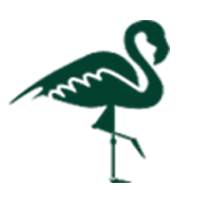 It will enable you explore the forest birds of Uganda e.g through Mabira forest etc. 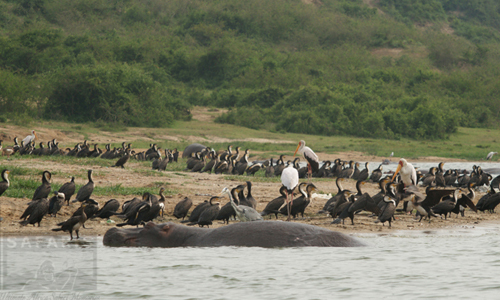 The 10 days Uganda birding safari tour takes you to Murchison Falls National Park..